C&G Partners created motion graphics for a short film directed by Nick Fitzhugh, introducing a potentially game-changing technology for people with type 1 diabetes. 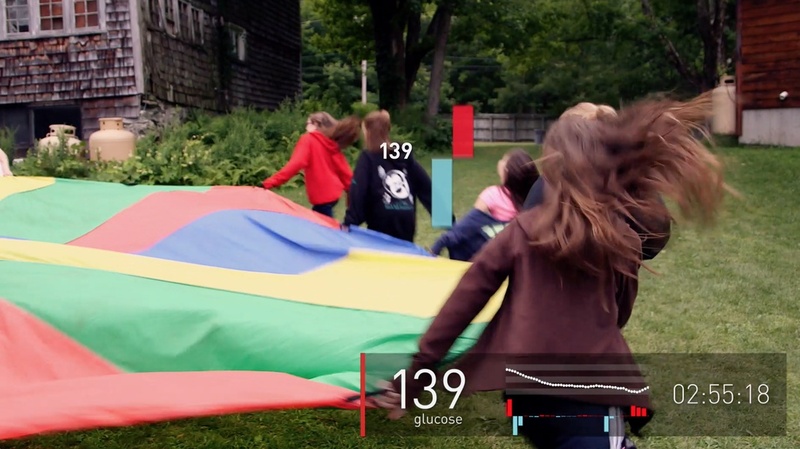 The "Bionic Pancreas" will enable continuous automated glucose monitoring and insulin and glucagon dosing, removing the need for constant and sometimes life-threatening dosing decisions and greatly easing the burden of managing T1D. 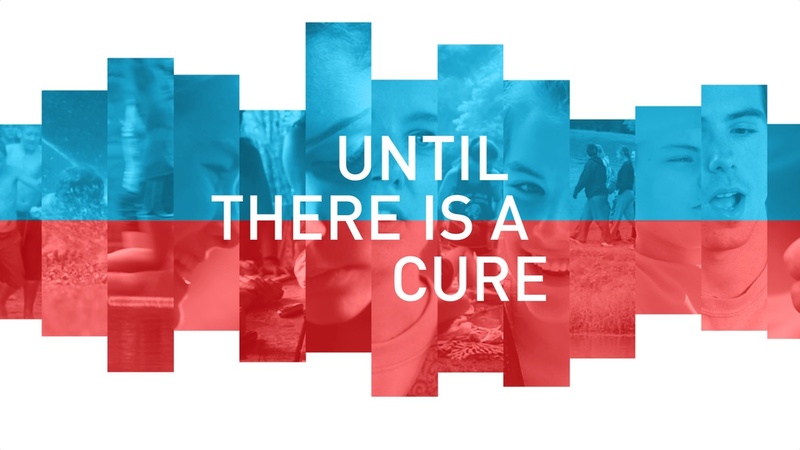 The Helmsley Charitable Trust is one funder of this new system and helped sponsor the rigorous tests of the technology in some of the most extreme conditions imaginable: at several sleep-away summer camps for exceedingly active children and young adults with type 1 diabetes. 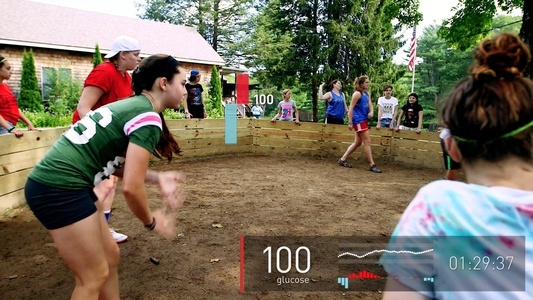 To illustrate how the Bionic Pancreas conveniently works, select scenes of campers playing outside were motion tracked in After Effects and paired with graphics that dynamically display the hands-off, real-time administration of insulin and glucagon that the Bionic Pancreas provides, allowing for the campers to fully enjoy their outdoor summer activities.